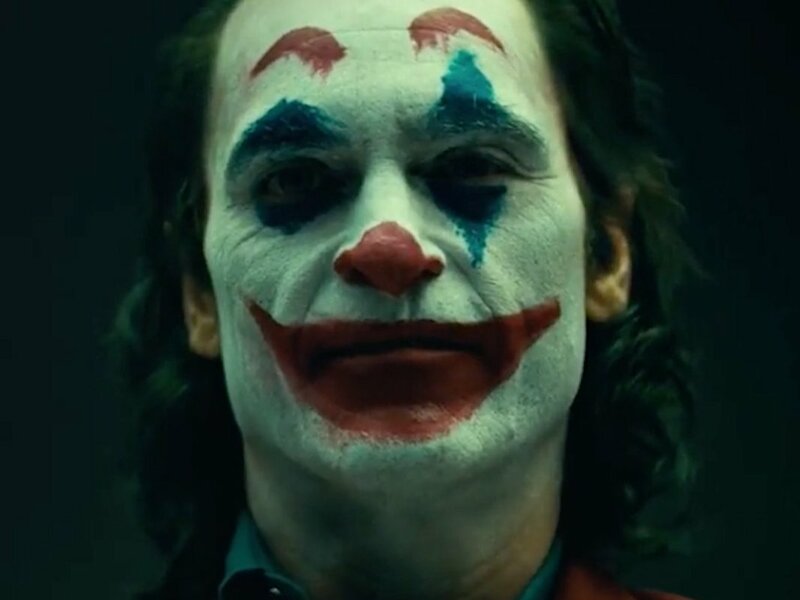 ​Todd Phillips, the director of the upcoming "Joker" origin movie, took to Instagram on Friday to share new footage of Joaquin Phoenix as the film's title character. Labeled a "camera test" by Phillips, the clip ends with Phoenix's Joker wearing clown makeup. The footage comes four days after Phillips shared an image of Phoenix without makeup.